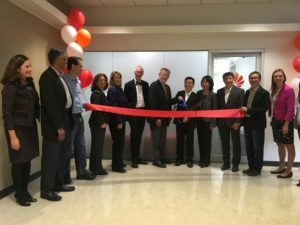 Congrats to Huawei on the opening of their Champaign R&D office! 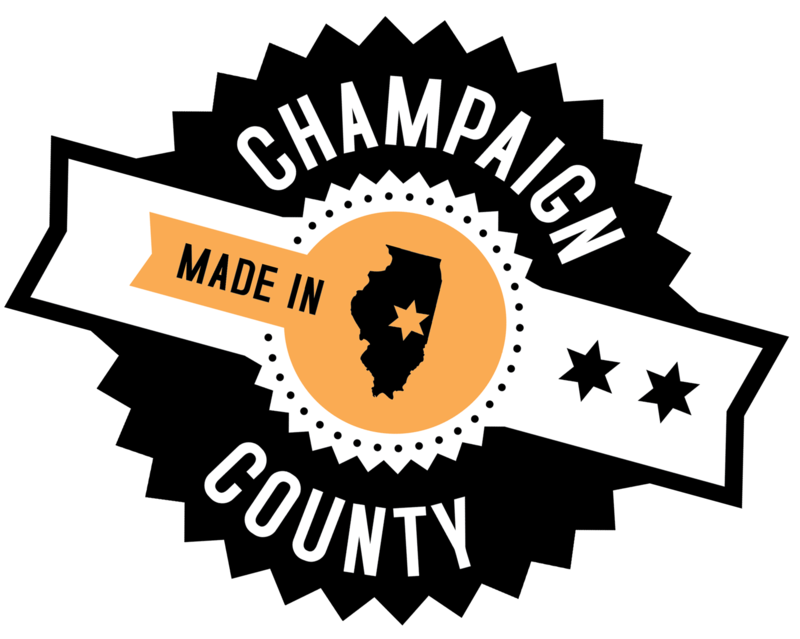 Located in University of Illinois Research Park, the site is the company’s first lab attached to a University in the United States. In order to create a strategic partnership in higher education, this Huawei site will be used as a nationwide model for the company and will run a software lab at Research Park. Watch a video of the ribbon cutting ceremony here. View event photos here & here.